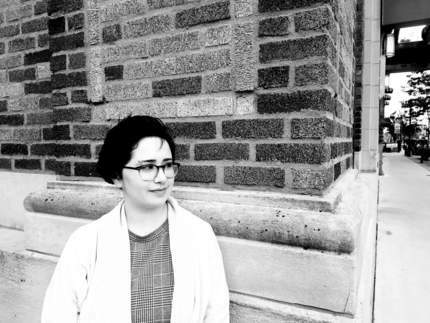 mercedes killeen is a Toronto-based writer and student. Her poetry can be found in places such as Half a Grapefruit Magazine and the Hart House Review website. Her chapbook, tulips (Grey Borders Books, 2016), is held at the University of Toronto Libraries. She is also an Hon. B.A. Candidate at the University of Toronto. Mercedes is currently accepting submissions to the upcoming Grey Borders book Daddy: a cultural anthology. 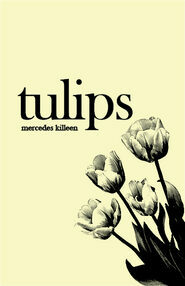 Tulips is a small collection of poems about solitude, depression, of being alive without hope. These poems are snippets, confessional at times, at other times a self reflective portrait of living with mental anguish. Killeen offers an imagist view of survival, capturing the endless repetition of a world gone stale.